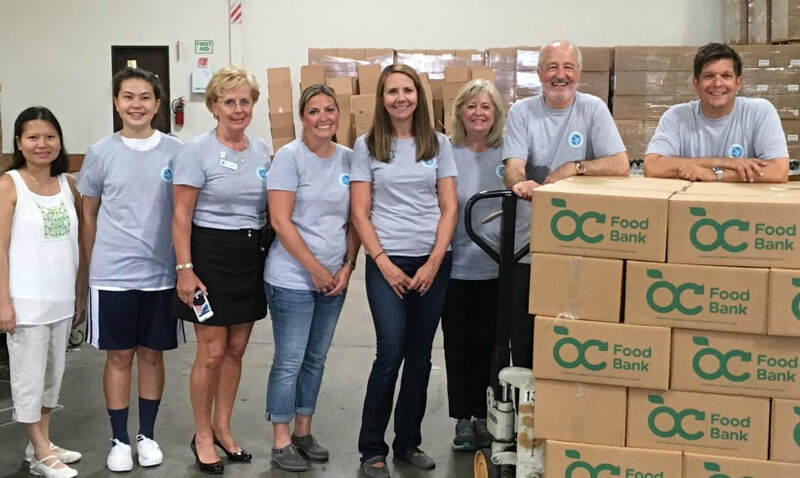 ​During Industry Week and NACE in Anaheim, California, the Collision Industry Foundation (CIF) gave back to the local community by working Thursday morning at the Orange County Food Bank. Five board members and one spouse — plus two full-time Food Bank volunteers — filled over 500 boxes with essential foods for the Food Bank to give away. 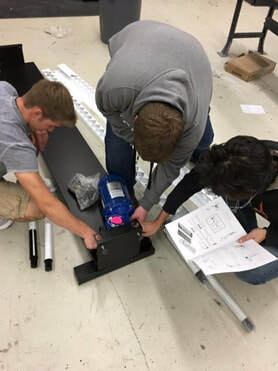 ​The Collision Industry Foundation (CIF) announced today that along with its current relief efforts to industry professionals of all recent natural disasters , there is a special gesture that has taken place for Houston’s Kingwood Park High School’s Auto Collision program, as well as for their instructor Jeff Wilson and his family. Dedoes Industries LLC, Mettler Toledo, DeVilbiss, and Sherwin-Williams Automotive Refinishes stepped up in a big way to assist the school, while Frank LaViola of Paul Davis Restoration in Texas helped Wilson personally with his home damage and restoration. ​The Collision Industry Foundation (CIF) announced today that its current relief efforts to Hurricane Harvey & Irma victims would be extended to those in need of assistance affected by the fires in California as well asthe Hurricane damage to Puerto Rico.